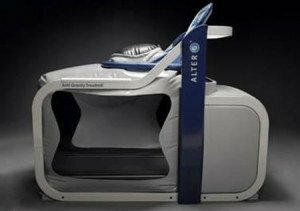 There is always time to dream about a luxurious and carefree life where you can afford to buy overly expensive things. 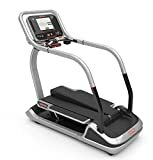 These thoughts gave me an idea to write the article about The 10 Most Expensive Treadmills, where I present the list of treadmills with the highest price on Amazon and show their features. 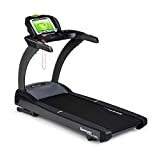 I chose Amazon because it provides complete information about all brands and models of treadmills and also quite an accurate price of them. 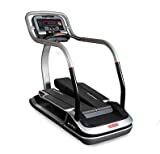 In addition, all treadmills from this website you can buy quickly and conveniently. Sure, exist more expensive models than in my top, but it is fairly difficult to buy people because they are usually made by individual order (it is stupid to make expensive things on an industrial scale). 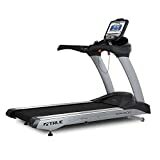 The table above shows you the most expensive treadmills which you can buy in any quantity. You can buy them from the official manufacturers, so the price is official. 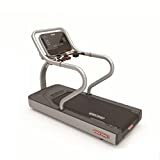 I’ve also put another list above, but this time, it’s the most expensive treadmills which you can buy on Amazon, and some of them have only one unit for sale. 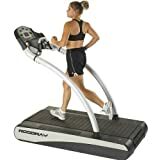 In this case, sellers could put the price they like if there are no offers with this treadmill model. 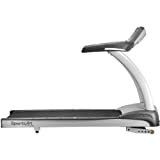 Body Shape Treadmill 10in1 is the most expensive treadmill in 2016 year. 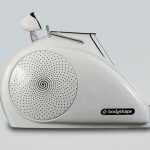 It has white color and quite modern design. 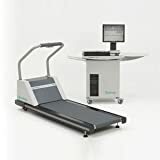 10in1 means that the treadmill is with aromatherapy, chromotherapy, electrostimulation, air ionization, Infra Red lamps, Collagen,under pressure, breeze for weight loss/fitness/body rejuvenation treatments. 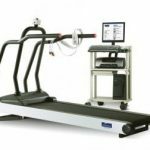 Body Shape Treadmill 10in1 is made by the Polish company and has the weight about 400 pounds. 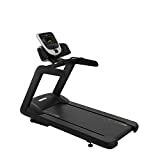 It is rather a nice choice for rich people who are looking for home treadmill.